Arvada, Colorado. 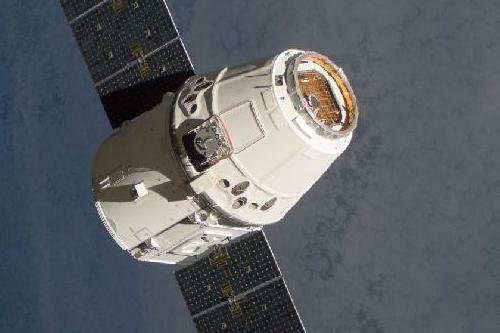 July 29, 2014 – Colorado-based SpaceUnited announced yesterday that director Courtney Wright has accepted a full-time engineering position on the Dragon project at SpaceX. Wright will move from Denver, Colorado to Southern California to work at SpaceX’s Hawthorne office. During her time in Colorado, Wright worked for Lockheed Martin and LivingSocial, as well as founding and running Neodea Design and Playhard Productions, in addition to her volunteer work at SpaceUnited. Wright will continue her director role at SpaceUnited, using her experience at SpaceX to further the nonprofit’s mission of improving lives with space exploration.